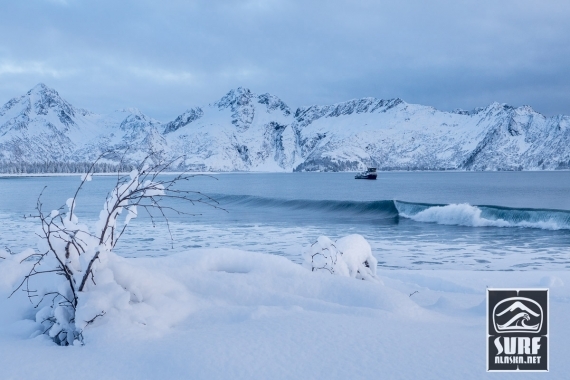 It’s been an incredible winter of surfing here in Alaska. The storms just keep coming and somehow we keep being in the right spot at the right time. 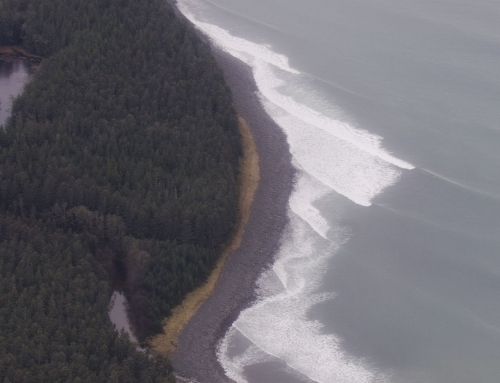 I’ve been busy gathering the stories and action for our upcoming Surf Alaska video series. I was hoping to have the first episode together by the new year, but with so much time spent out there exploring and surfing there just hasn’t been much time to spend behind the computer. No complaining! 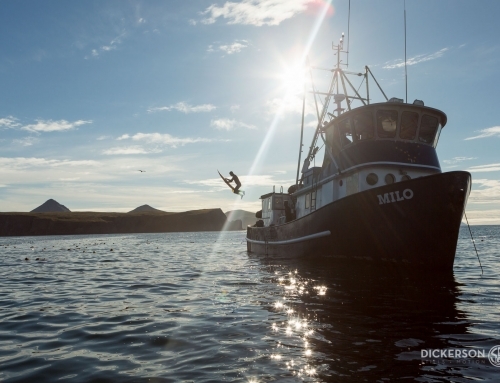 In the last couple months we have spent three weeks aboard the m/v Milo scoring great waves in the wilderness coastline of Alaska. Snow, sunshine, hail, thunder, storms and glassy waters. Point waves, river mouths, lefts, rights, long peelers, short thumpers. It’s just been one thrilling discovery after another.